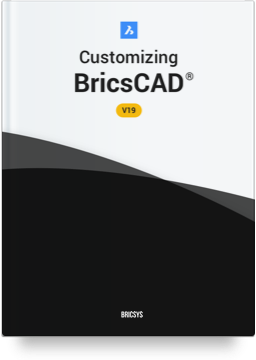 Familiar 2D and 3D Direct Modeling CAD features. Create and manage building and infrastructure projects faster, more economically. 3D Part, Assembly and Sheet Metal Design using the most intuitive direct modeling and parametric techniques. Sculpt your ideas in solids from the start. It’s the power of free-form modeling with full CAD accuracy. Collaborate on construction projects in the cloud, 24/7. : _Looking for a specific command? New to Computer Aided Design? 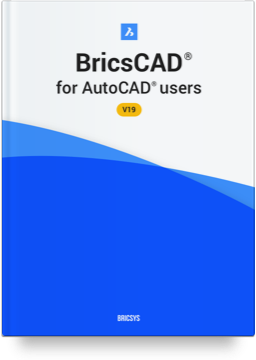 Our guided lessons help you become an expert in the practical use of BricsCAD. Hands-on exercises and guiding explanations teach the fundamentals of CAD starting from the very beginning. 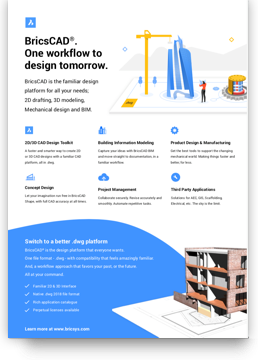 Connect with the Bricsys community and learn how your peers get the most out of our products. We constantly improve our products. Check out the details of our latest releases.